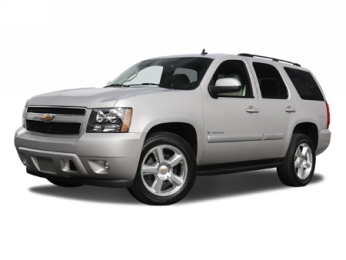 From the 1995 Tahoe to the 2013 Tahoe, we have all the parts and accessories you need to make your Tahoe look and run like new and stay that way for years to come. Start your search here. To see a list of some of the parts and accessories you can find here on GM-Car-Parts.com, you can click the link below. If you are looking for genuine OEM parts and accessories, find them here at GM-Car-Parts.com.From pillars to radiators, inside or out, we can help you find what you need.